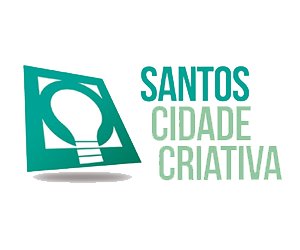 Santos, in southern Brazil, and will be the host of UNESCO’s creative cities meeting in 2020. It is the first time that a city in Latin America and the Caribbean will host this annual UNESCO event. The meeting will be in June 2020 and will have the theme “Creativity on the road to equality”, in order to demonstrate the power of creativity and culture as factors of sustainable social, urban and economic development for reduce inequalities in the world. 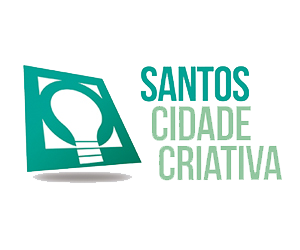 After announcing the result, Mayor Paulo Alexandre Barbosa said that it is an opportunity to expose the city of Santos to the world. The Mayor said that he has already scheduled meetings with representatives of UNESCO, in order to know the available teams in the city. 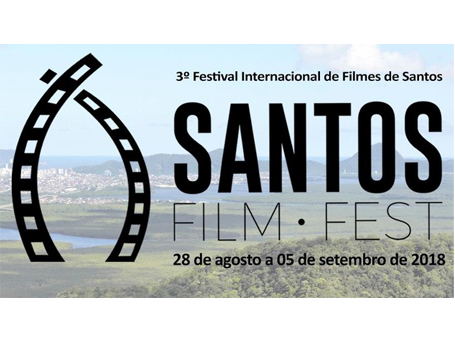 Santos is a member of the UNESCO network as a creative city since 2015, when it was recognized by the organization in the Cinema section. With 435,000 inhabitants, Santos has a rich film legacy dating back to the 1900’s. In the mid-20th century, the city’s film industry reached the pinnacle of its success with the creation of the Clube de Cinema de Santos, the first established film club in Brazil. Ever since, the city has been committed to sustaining its film sector and making it a key driver of the local economy. 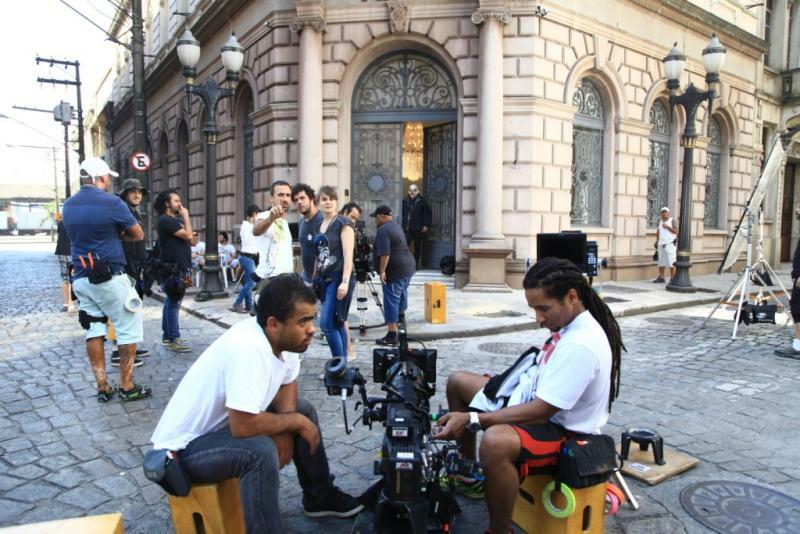 With the support of the Santos Film Commission, 300 productions have been shot in the city in a five-year period, generating more than US$ 2.3 million of added value. 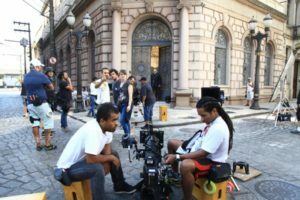 Santos has 21 thriving production film companies and collectives that are extending their activities to an international level. 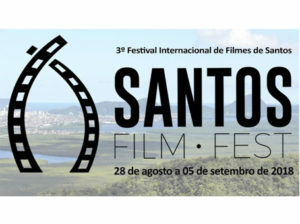 In 2002, Santos’ audiovisual sector gained strength with the launch of the Santos Short Film Festival, which is now ranked as one of the top three most attended festivals in Brazil. All the festival activities are free of charge and, in addition to film exhibitions and the screening of a thousand of short films, the programme also offers workshops to inspire young people from different backgrounds to undertake studies and follow professional careers in the film sector. Moreover, the unique Cinema Transmedia Experience Biennale is a non-competitive event focusing on innovative approaches to film appreciation with the use of new technologies. The Cinema Coordination Section of Santos City Hall takes great care to further promote access to, and participation in, cultural life while ensuring social inclusion of all layers of the population, especially the most vulnerable and disadvantaged ones. In this framework, the Community Cinema project aims to democratize cinema by organizing weekly open-air film screenings throughout the city’s neighbourhoods, with a strong focus for the most deprived. In two years, the programme has directly benefitted over 2,500 people, proving the key role of cinema to nurture social cohesion. Undertaking film co-productions with Creative Cities of all creative fields to foster multidisciplinary connexions, share knowledge, methods and best practices.